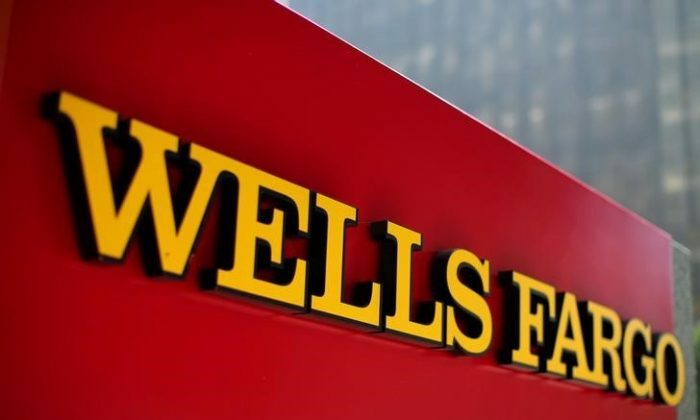 The Department of Justice (DOJ) announced on Aug. 1. that Wells Fargo agreed to pay a civil penalty of $2.09 billion for their role in misrepresenting mortgage loans, which ultimately contributed to the 2008 financial crisis. Company executives were well aware their residential mortgage loans contained “misstated income information” which led to investors suffering from billions of dollars in losses from investing in residential mortgage-backed securities (RMBS). Between the periods of 2005 to 2007, Wells Fargo sold at least 73,539 stated income loans that were included in RMBS. About half of the loans ended up defaulted, resulting in major losses to investors, according to the DOJ. Tim Sloan, the CEO of Wells Fargo, said he was content the company could finally move on. According to a July 13 report, the bank earned a net income of $5.2 billion in this year’s second quarter. On June 30, the amount of the settlement was fully accrued, according to the bank. In the bank’s own testing, they found more than 70 percent of its loans had an “unacceptable variance” between what the borrower’s income could afford and how much they had to pay. After further testing, they found that “nearly half” of the stated income loans had both an unacceptable variance and no “plausible explanation” for why. In 2014, the Bank Of America agreed to pay an even higher amount, a $5 billion penalty, as part of a $16.65 billion settlement.